by Lovelyhill High-Jack. 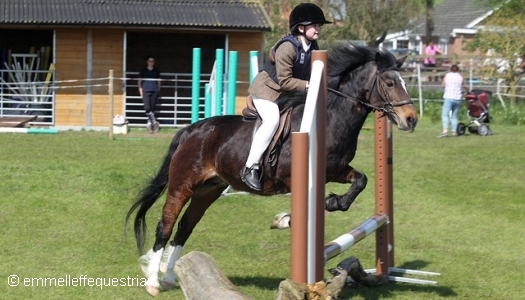 Bred in the New Forest, Belle is a forward going little pony who loves jumping more than anything. She has done some showing with Meg and Jasmine and is now looking for a confident child to be her borrower this year. Sometimes quirky, ideally Belle would like someone to compete her locally in Dressage and Jumping (and also give her a cuddle she added). 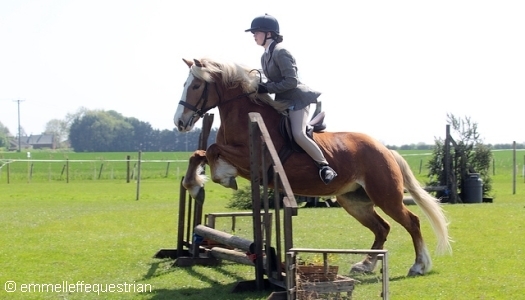 Placed in Sec C Lincolnshire All Welsh Show last year in ridden class, and keen to go showing again this year, Cindy loves to jump, whether it be a jumping lesson, a showjumping competition, cross country or Mini One Day Event. Cindy will attempt any height. Cindy’s borrower this year is Lily, and they performed strongly together at the May Day Show. In the field, Dylan tries to dominate his group and is, indeed, a bit of a bully, but well behaved in his stable. 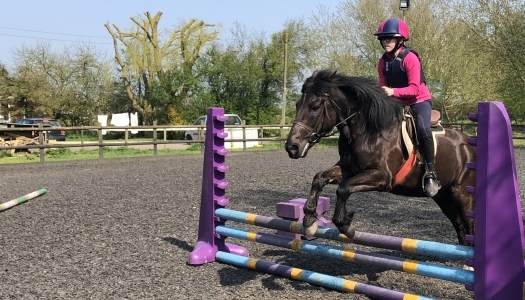 Very enthusiastic, and forward going, with typical Welsh C extravagant paces, he is quite happy to do a bit of everything – especially liking Pony Club Camp! Everybody’s favourite pony! 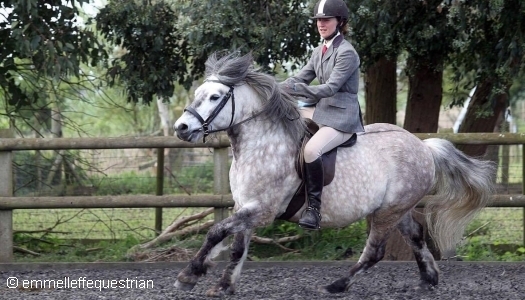 Fiddy is a forward going pony who is enthusiastic about everything. He has a fantastic bold action, is brave in every situation he finds himself in and generally just loves life! Asked his favourite activity here? Fid couldn’t answer. He said he just loves absolutely everyone and everything. Fiddy has taken on the responsibility of baby sitting the younger ponies out on the roads as he is so cool in any crisis. We welcome Tilly as Fiddy’s Borrower this year. joined the team in 2016. He is related to both Nevis and Fiddich, sharing Langley and Turin Hill bloodlines. He is a great favourite with all riders. Merlin has been competed by Lora, taking Reserve Ridden Champion in his first show. 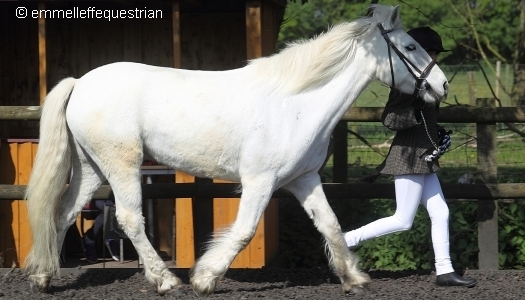 Merlin has springs when it comes to jumping too, so is a multi talented little pony. Brought from Scotland with Jeannie as a pair of unbroken youngsters, Mickey is a fantastic all rounder, as good at jumping and dressage as he is hacking out and playing games. Mickey’s favourite activity is getting himself as black and muddy as possible 5 mins before he is due to be ridden, as he just loves being groomed and cuddled. Mickey has a good sense of humour! Another Langley pony, Nevis shares a field with Fiddy, Dylan and Merlin. He is a very pretty pony and says he wants to be a ‘Working Hunter’ please. 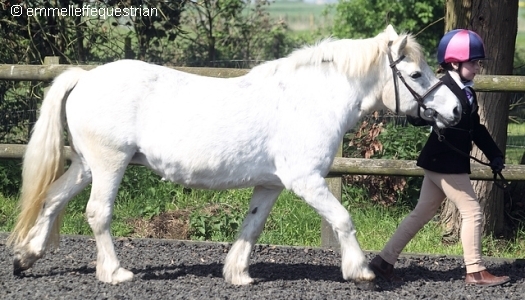 Although he is happy to be schooled and join in lessons, games and hacks, Nevis dreams of poles, tree trunks, log piles, tyres, showjumps, in fact anything ‘jumpable’ and he is there, first in the queue! From September Nevis will be available to team up with a Borrower. Robbie, bathed and trimmed for a show is absolutely stunning. Not the easiest ride, he likes a competent, quiet rider, Robbie loves jumping, gets excited at games, musical rides, hacks in woods. Likes showing. Rob had a bad past, and although much is now forgotten, he still likes cuddles and kind words. He will also be looking for a Borrower from September. 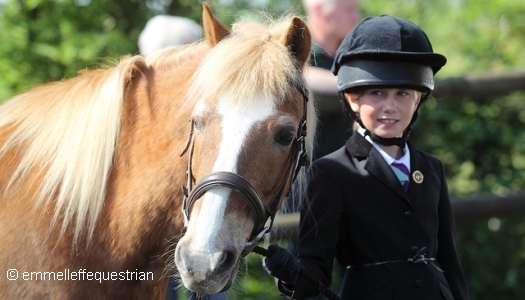 Tammy joined the team in 2015 to help with Junior groups and smaller riders. 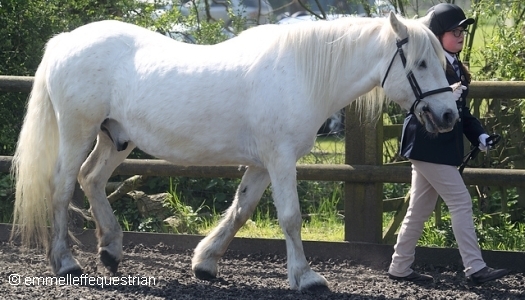 She has really blossomed and is great in lessons and a star at shows. 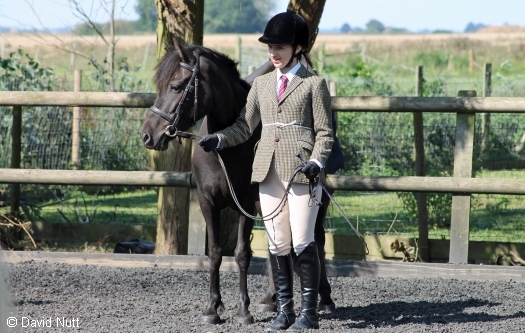 Tamara will be competing at the Lincolnshire County Welsh Show again this year in both Lead Rein and First Ridden classes, and she would love to find a Borrower to work with regularly. Wesley was imported from Denmark as a youngster and is kindly on loan to us from a family in Coventry. She is available to the more experienced riders as she is very forward with strong typical Hafflinger paces and a natural jumping ability. Wesley, being such a pretty pony, is a darling of the camera. 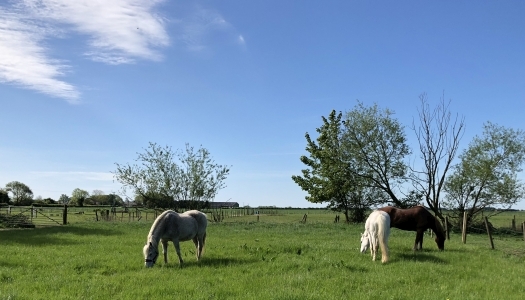 Towney, Bertie and Katie now enjoy their retirement at Willow Farm, still loved by the many children who rode them over the years and looking forward to new visitors. 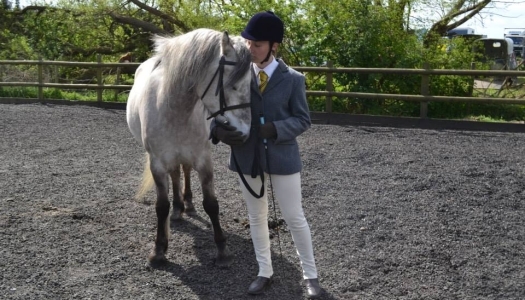 At the beginning of Willow Farm was Amy, a Grey Sec B 12.2hh. 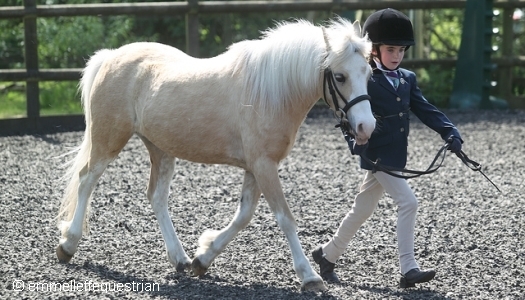 She took Jess through Pony Club and local Shows before going on to teach numerous children to Dressage and jump. Storm came next a 13.2hh Bay New Forest who taught literally hundreds of children to ride off a lead rein as well as to jump and to hack out safely. Many will also remember Coral, Logan, Sam and Black Jess too.